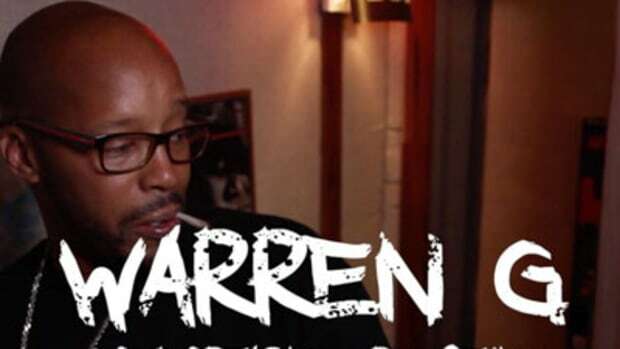 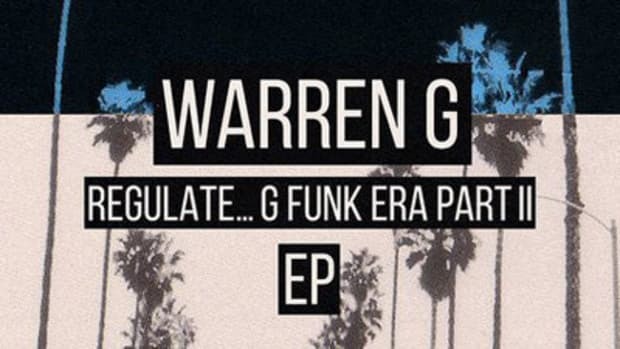 Veteran emcee Warren G has released Keep On Hustlin, the first single from his forthcoming EP. 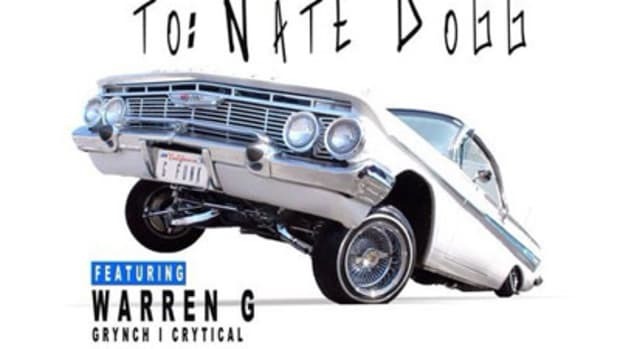 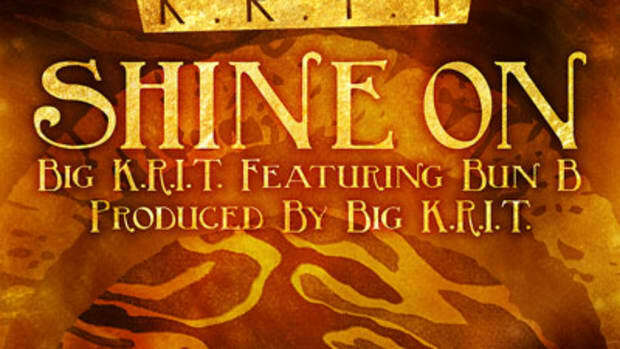 The self-produced effort features guest bars from Jeezy and Bun B, while the late Nate Dogg handles hook duties. 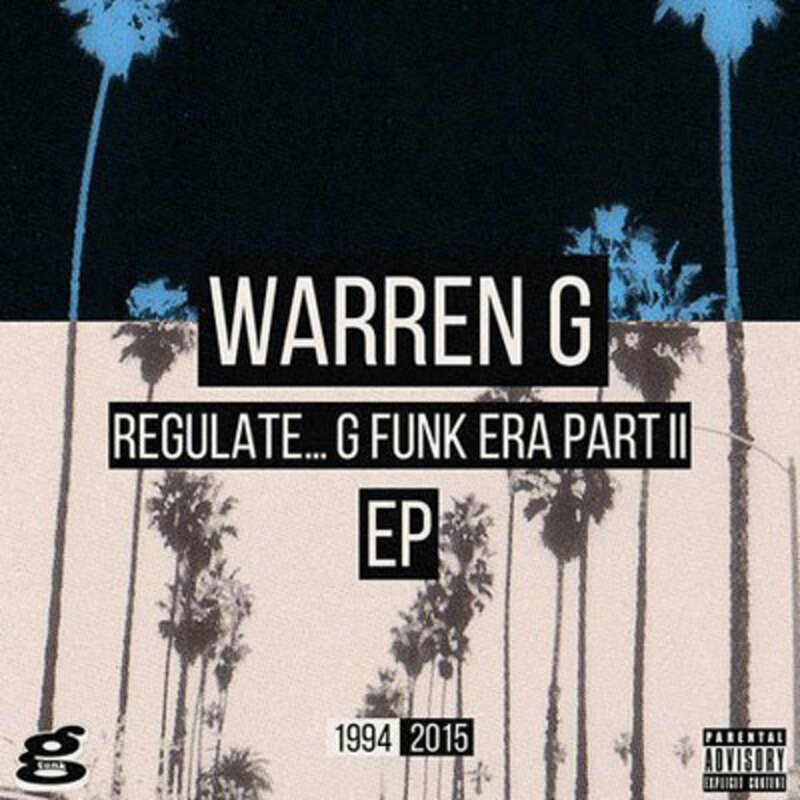 The five-track Regulate... G Funk Era, Pt. 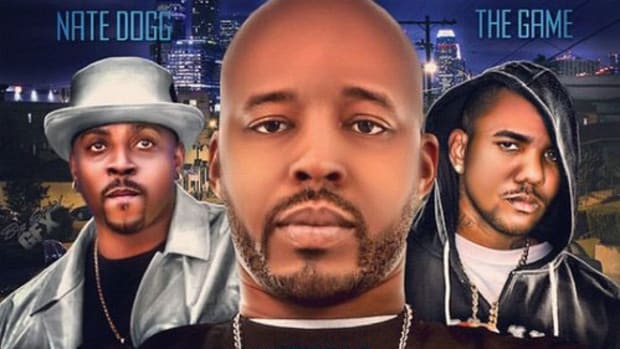 II, which will serve as a pseudo sequel to his &apos;94 classic debut and also features E-40 and Too Short, will be independently released on August 6.